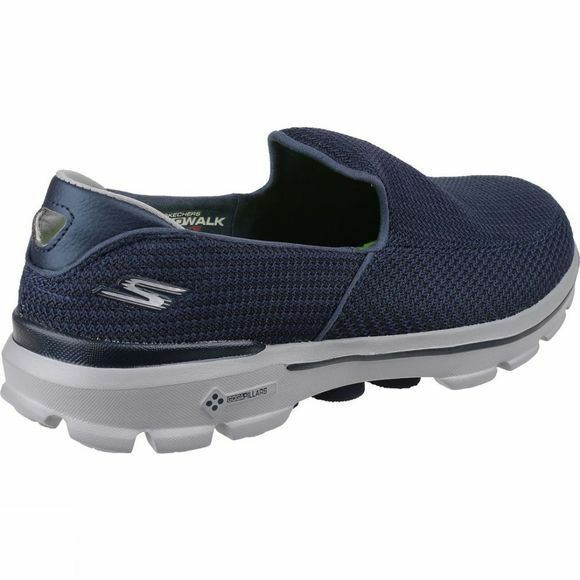 The next evolution of athletic walking comes in the Skechers Gowalk 3 Shoe. The shoe features Goga Mat Technology with high-rebound cushioning, all of which is specifically designed for athletic walking. 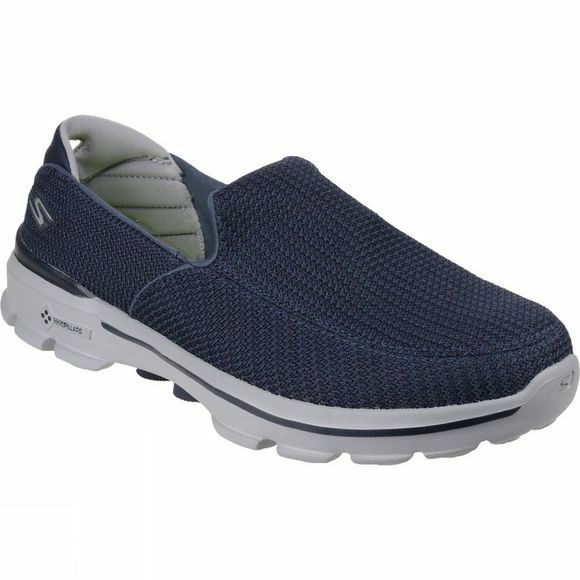 A mesh fabric upper in a slip on technical walking sneaker design has further protection and support thanks to the Goga Pillars shock absorbing sole.